With Magento, E-commerce application and software solution that makes your online store dynamic. With a customizing option, you can now tailor your website as per your needs, enhancing performance. Our engineers will arrange for open-source and effective multiple device support, taking your store to new heights. We provide your business with the most advance of security applications. With Magento’s personalized DCI data security and multiple tier barricading, involving secondary password and CAPTCHA control, you are protected round the clock. The additional CSRF security will keep provide strong vault for your data.  Developed upon PHP, Magento provides for a full stack management. With our dedicated team and compatible nature of Magento’s applications your store will be attended from all aspects. Share your application details with us. After analyzing you are application we will start the migration process. Once the migration is complete. You will feel the speed improvements. Need An IT Solution Or Application Support? Your cloud servers will be managed by our engineers through regular OS/server level patching and upgrades. Now get your Magento applications installed, making your E-commerce store real time fast. From evaluating your processes to systems and equipment, our detailed IM support ensures overall effectiveness. Get yourself maximum and uninterrupted performance as our experts optimize your servers and applications. By arranging for intermittent alerts, we make sure you are informed of increased traffic and server consumption. Round the clock surveillance of your servers and applications through our state-of-the-art monitoring systems will ensure preventive trouble shooting. A dedicated 24/7 support and comprehensive system provision allows for auto trouble shooting on outages, providing for effective solutions. From calm to fanatic, a dedicated resource will keep you informed round the service period. ArpatechOps ensures a comprehensive patching and security that helps you deter continuous threats. The evolving patching support will keep you updated with all the latest provisions. Who should sign up for ArpatechOps services? ArpatechOps services are designed for Medium and Large scale Enterprises, who are looking for FAST and SECURE environment with Managed Hosting and Managed Application Solution. You can be a small enterprise in the initial phases, with an Ecommerce store on a single server, or a well-established business striving for High Availability and Scalability. ArapetechOps services are also ideal for fast growing businesses that want to outsource all, or part of, their IT operations to the Cloud. Why do I need to bring my own cloud hosting account and pay for it separately? Your own cloud hosting account helps you manage it with effectiveness. This helps in avoiding lock-in and you are able to retain 100% ownership of your data and cloud infrastructure, allowing you to be in control of all critical aspects. You can always opt for closure of service and can walk out with a functional infrastructure. We don’t believe in hidden lock-ins and make sure you have the complete information bringing you peace of mind. What cloud hosting servers are available? We are currently working with Amazon Web Services (AWS), DigitalOcean, Vultr and Microsoft Azure. With an open communication channel and established relationship with these providers we are able to deliver our customers the best of services. We strive for the best and make sure our investment with our partners remain in the better interest of our partners. We're however open to working with other providers/environments as well, on a case by case basis. Why will I get better performance with your Arpatech ‘Full Stack Service’? We are a custom-tailored setup and use all kinds of coaching layers supported by your application. This includes Alternative PHP Cache (APC), Varnish, Memcached and many more. The performance of resources is further boosted with the deployment of Nginx Web server (unless your app can't run properly with it). Are there any restrictions with the ArpatechOps Services? You won’t face any restrictions with reference to key resources such as CPU, memory, number of servers etc. What add-ons do you provide with ArpatechOps Services? We provide a wide array of frequently requested options. These include, Email Services, DNS Services, Mail gateway services, Off-site backup, etc. Our team makes sure your web store is up and running even during holidays. Through our live chat and ticketing system you stay connected 24/7/365. Copyright 2016 © Arpatech OPS. All rights reserved. Powered by Arpatech.